1 John 3:1 – How great is the love the Father has lavished on us, that we should be called children of God! 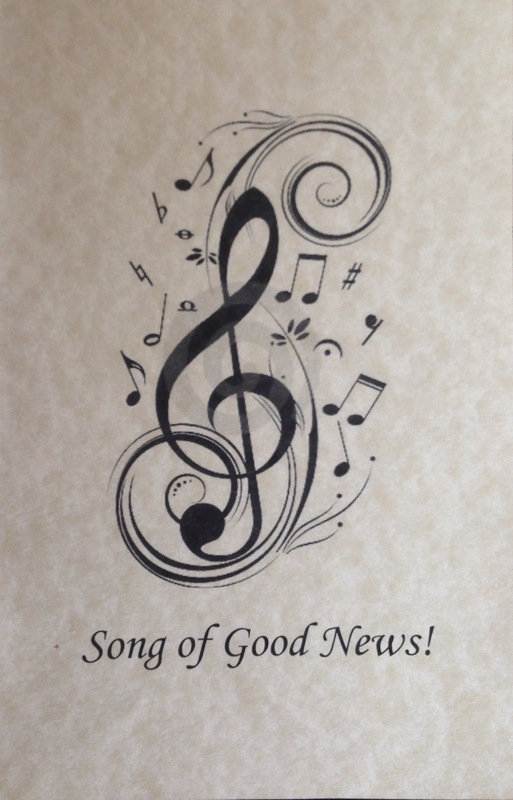 This hymn was sung at both my parents’ memorial services, and, though that may seem depressing on the surface, the song is a message of Good News! Great News! My parents were true children of God in all their goodness and foibles. They worked hard in the church and grew strong in faith because of that. I know they are with God. I grow in faith, knowing that I have a place with God. I am a child of God, and, no matter what befalls me, God will never, ever forsake me. God, I know that I am your child. You lead me through my life’s journey no matter now I fall short or how good I am. I accept you, Christ, into my life – knowing that you guide me all day, every day. Thanks be to God! Amen.